In an always hotly contested race, this year "Roma" filmmaker Alfonso Cuaron takes on the top directors of photography. Updated January 27, 2019. In the year’s most audacious bid for Oscar recognition, trained cinematographer-turned-director Alfonso Cuarón took the reins from three-time Oscar-winner Emmanuel “Chivo” Lubezki on Mexican Oscar entry “Roma,” with stunning results. Lubezki helped the filmmaker to choose the Arri Alexa 65 mm camera and to shoot in black-and-white, but when the shooting schedule ballooned to more than 110 days, Lubezki couldn’t commit to the full shoot and Cuarón took over. The results are stunning deep-focus low-contrast black-and-white, packed with extraordinary detail over multiple elaborately executed long-take scenes, some of which yield intense emotion. Cuarón landed a rare ASC nomination for a director and will be hard to beat as he racks up awards, including two Golden Globes. He’s one of three men who have never competed in the cinematography Oscar race who landed coveted ASC nods. 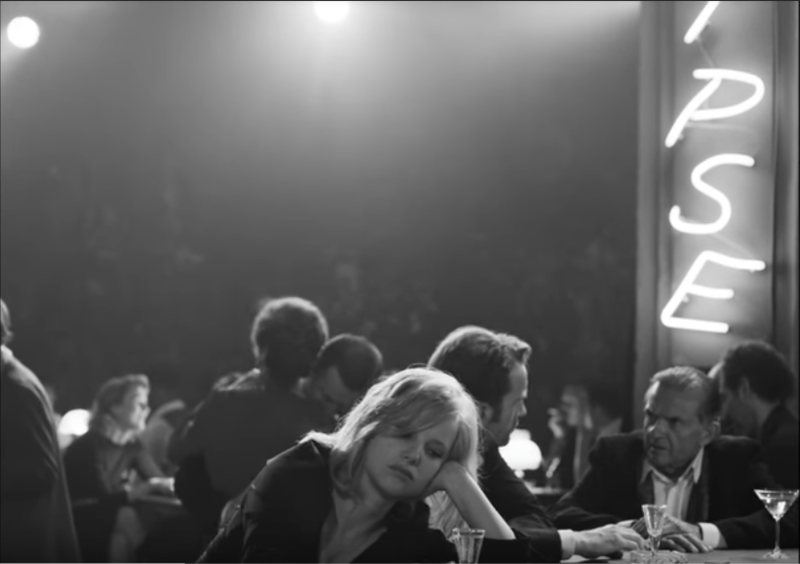 Another black-and-white foreign-language Oscar contender is a factor in the cinematography race, Pawel Pawlikowski’s post-World War II Polish romance “Cold War,” shot by ASC-nominee Lukasz Zal. 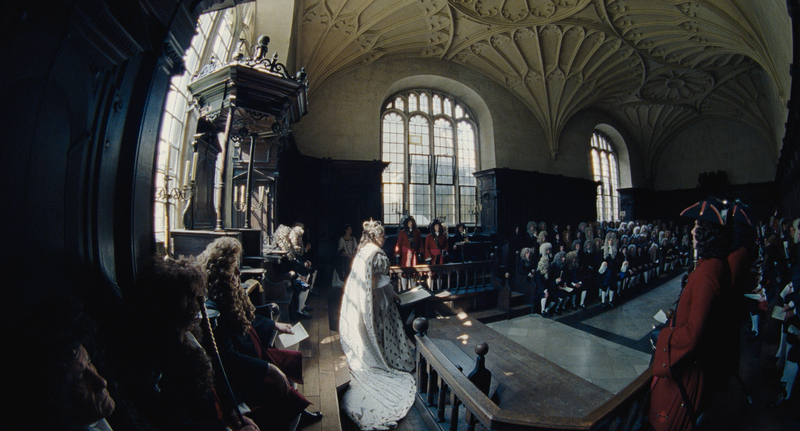 ASC nominee Robbie Ryan’s natural-light photography for Yorgos Lanthimos’ 18th century royal court intrigue “The Favourite” also displays a high degree of difficulty, from dark rooms lit by candlelight to dramatic wide-angle lensing. “A Star Is Born” cinematographer Matthew Libatique (“Black Swan”) is back in the running again for his first Oscar. Libatique utilized hand-held (often shot himself), Steadicam, and long tracking shots with two Alexa minis for a naturalistic look. But then he went more tactile for hopeful close-ups during the beginning of the bittersweet relationship between songwriter Ally Campana (Lady Gaga) and stadium star Jackson Maine (Bradley Cooper). And Caleb Deschanel landed a surprise sixth Oscar nomination for his elegant work on Florian Henckel von Donnersmarck’s thinly disguised Gerhard Richter portrait “Never Look Away,” which was nominated for Foreign Language film. Bill Desowitz contributed to this report.